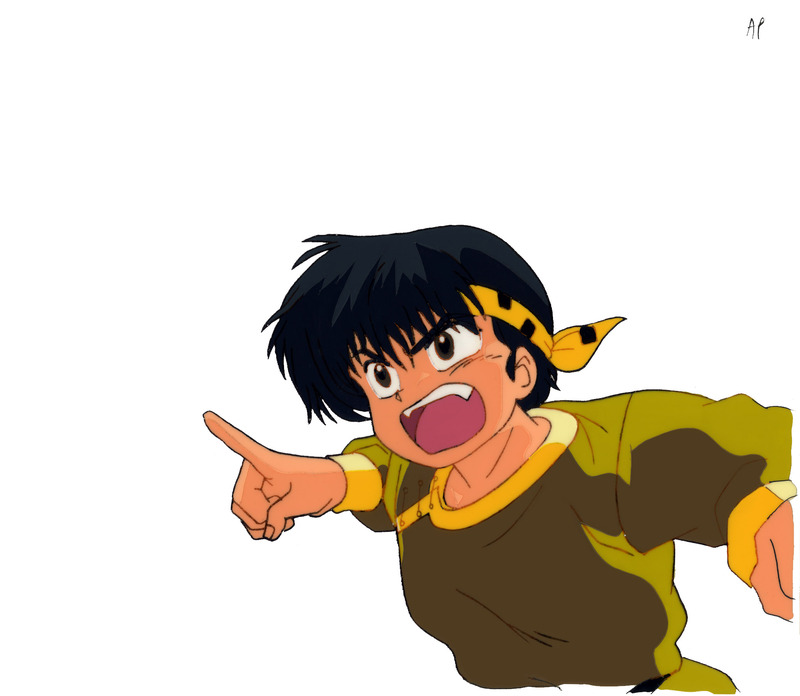 Poor Ryoga. Every time he learns a new attack that absolutely cannot fail to defeat Ranma, he ends up the same: turned into a pig. 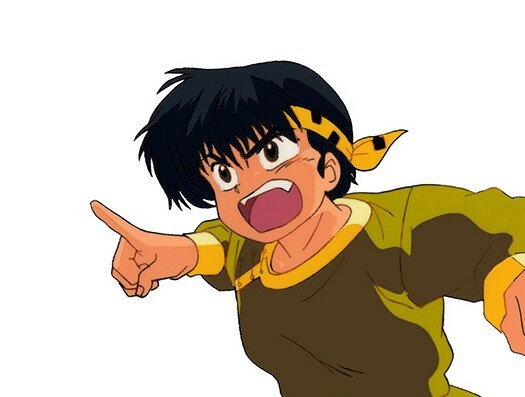 Fortunately, Ryoga has no long-term memory. He'll be back again tomorrow, convinced that all he needs to do to win is yell loud enough.